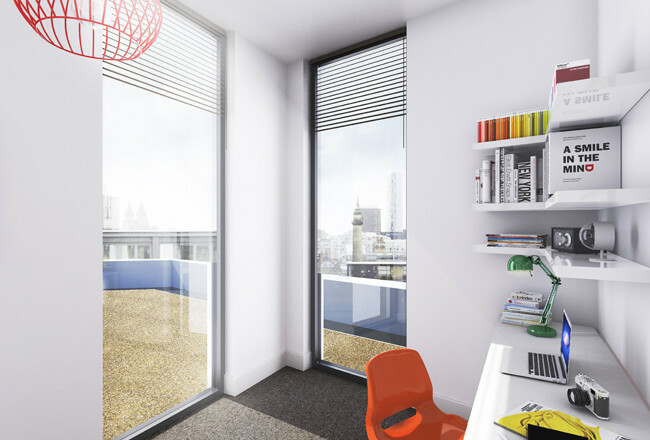 Offering an abundance of amenities in the building such as communal rooms, a full fitness suite and bespoke, high-quality furnishings throughout, X1 The Edge is a fantastic new-build complex for all of its tenants, ensuring that all of the 231 double en-suite rooms are furnished to the highest of standards.Built over seven storeys by the same successful developer behind X1 Arndale House and located on Seymour Street, a thriving high street in the heart of Liverpool popular with students, X1 The Edge is in a perfect location for students to enjoy. 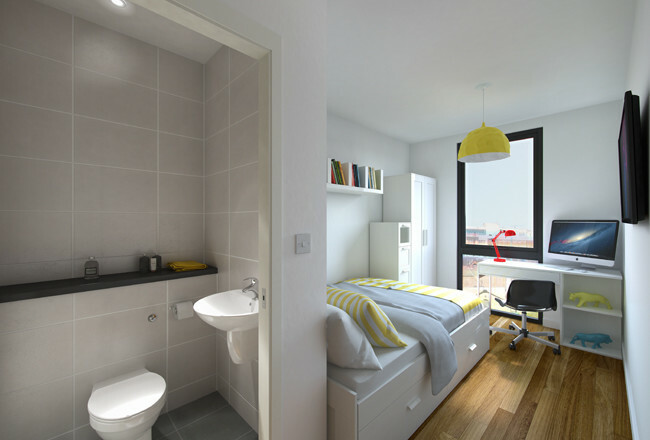 Demand is high for properties in this area, as shown by the fact that its neighbouring property X1 Arndale House is now 100% let for the 2013/14 academic year. 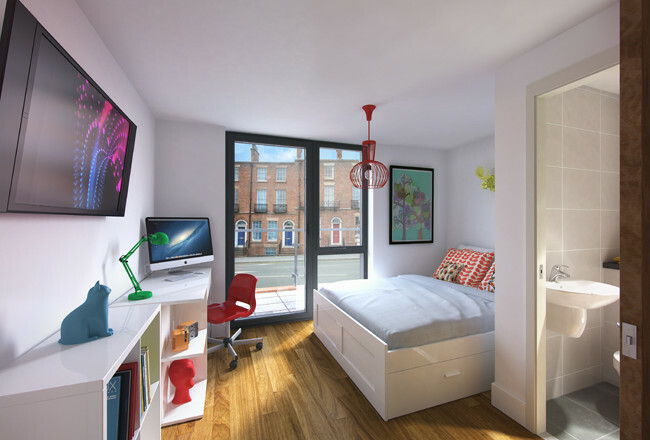 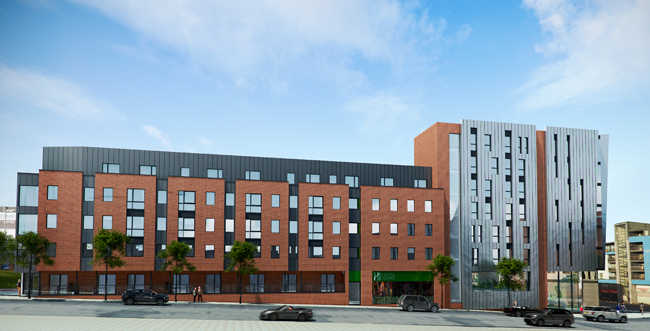 Having already gained planning permission from Liverpool City Council, which further proves the need for purpose-built student accommodation in the area, work will commence on X1 The Edge in preparation for its completion in 2015, in time for the student intake in September. 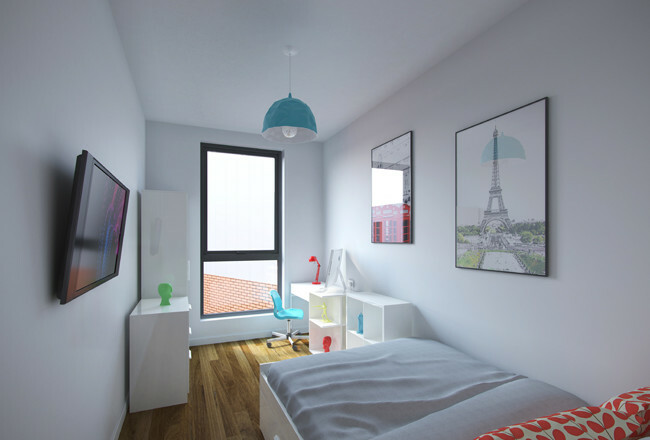 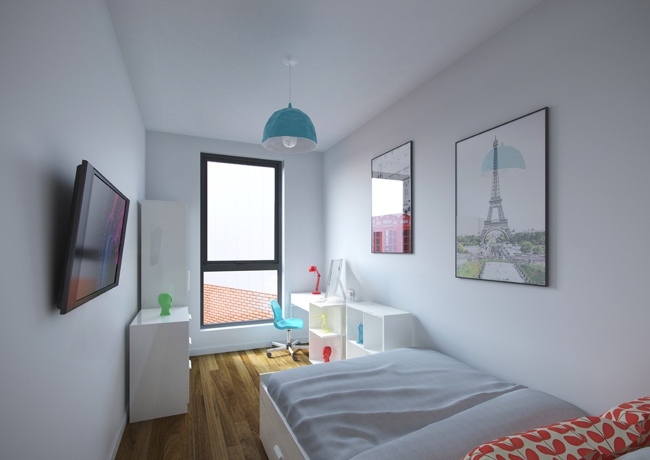 The property will also include amenities like a laundrette, bicycle storage and a beautiful private residents’ courtyard. 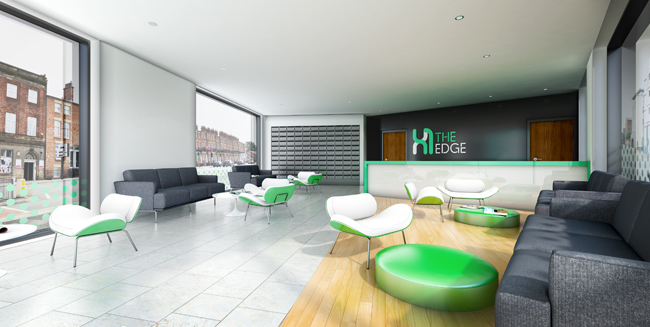 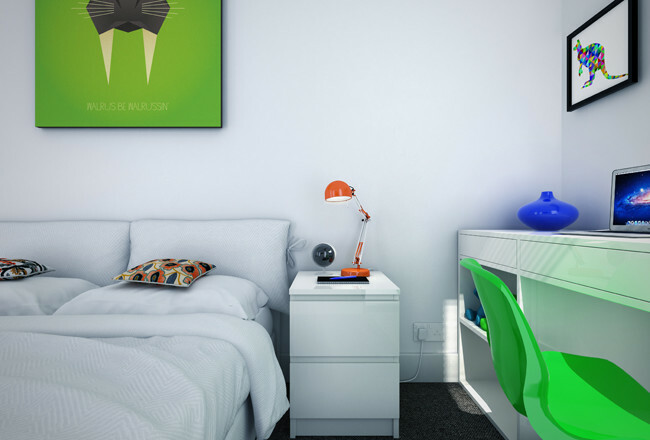 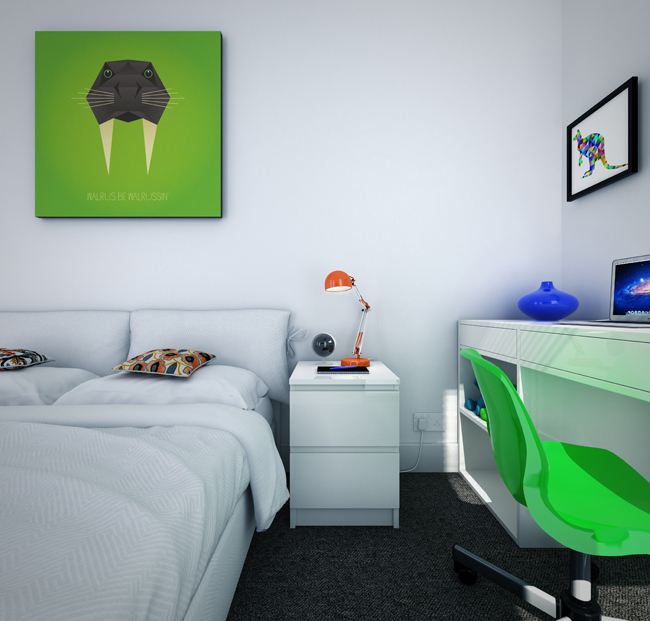 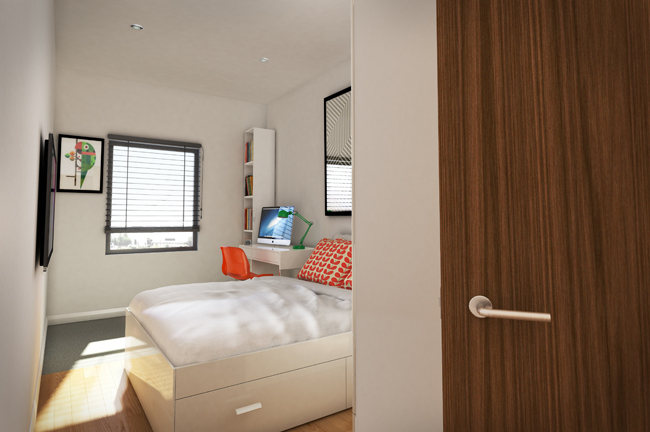 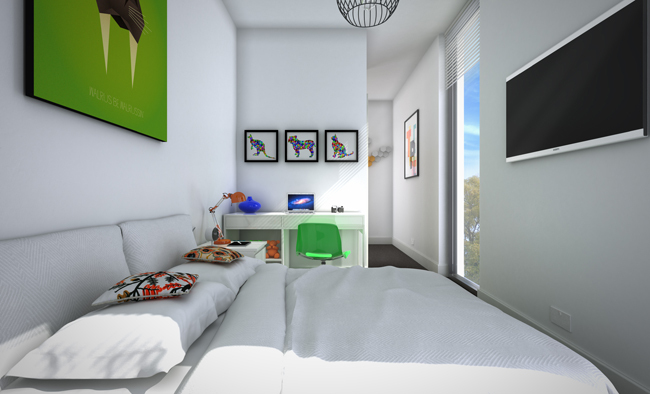 Located in a secure and safe environment thanks to a keyless entry system and 24-hour on-site security, tenants have the peace of mind to know that X1 The Edge will be let and managed by an experienced and highly successful letting company X1 Lettings. 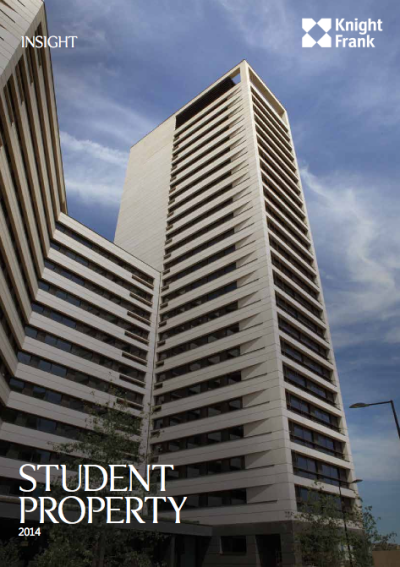 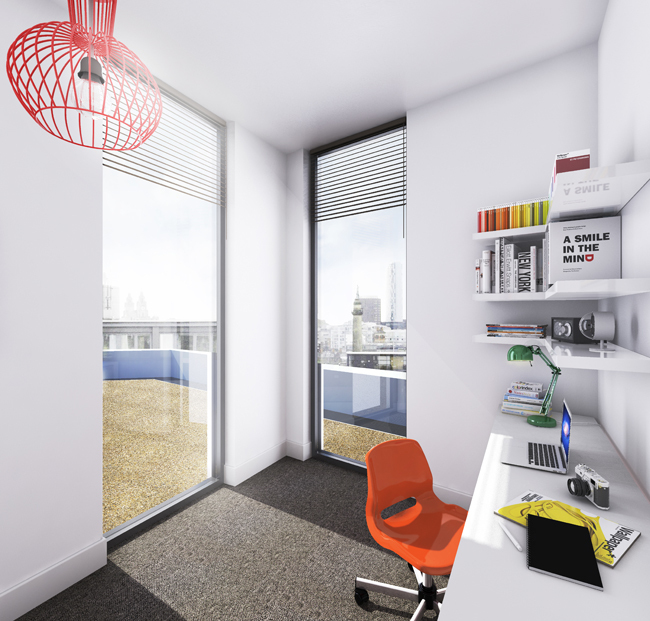 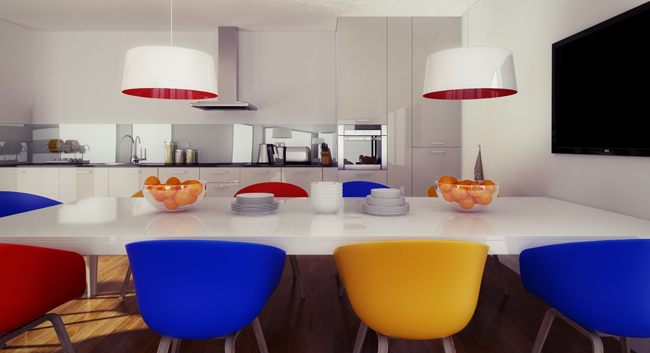 Knight Frank's Property Report 2014: an insight into the value of Student Property.